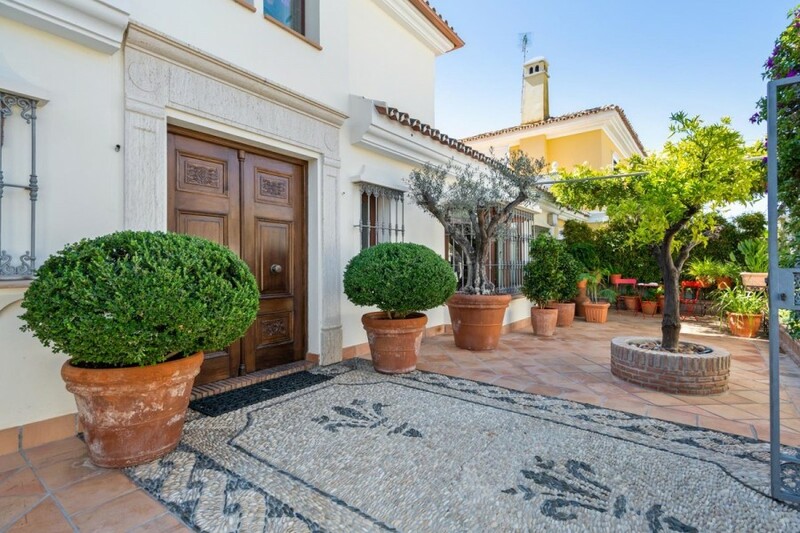 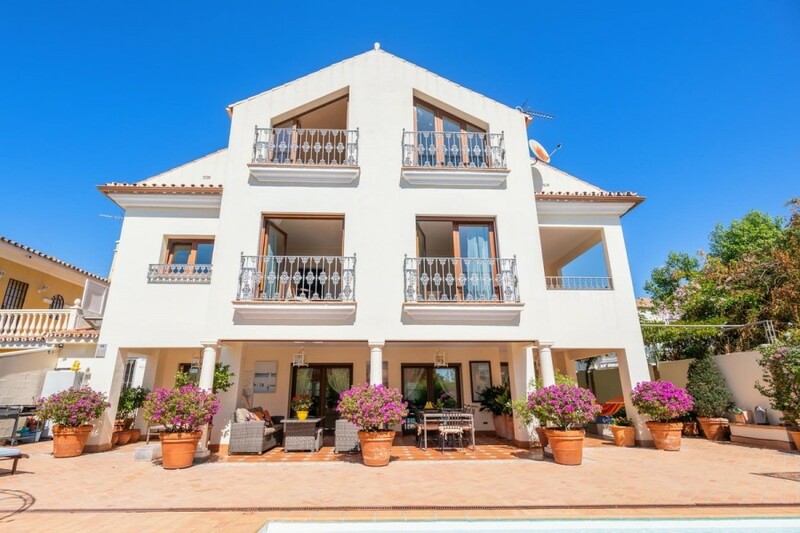 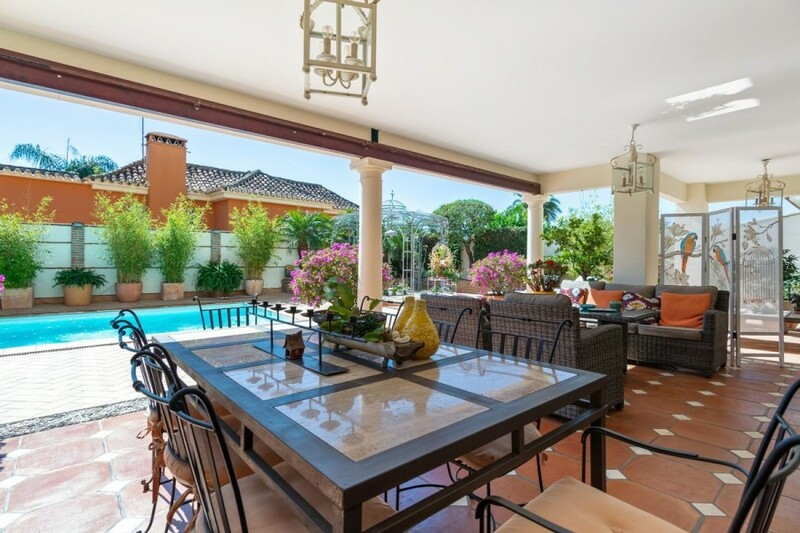 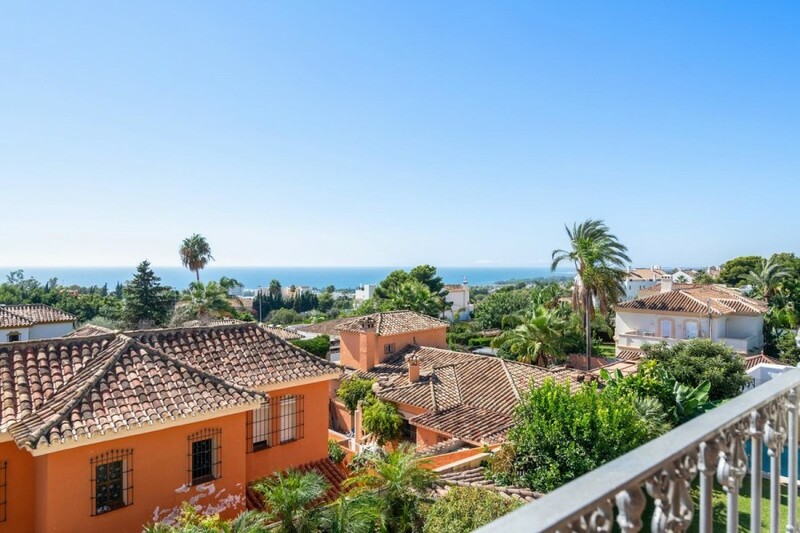 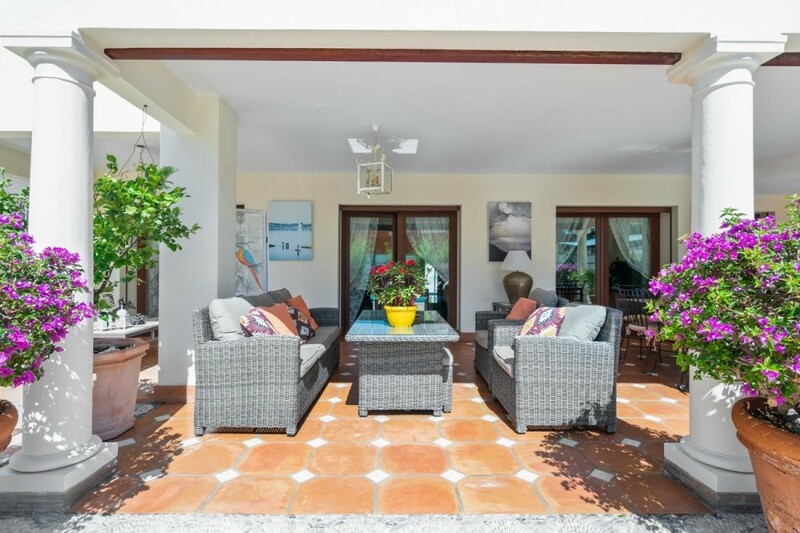 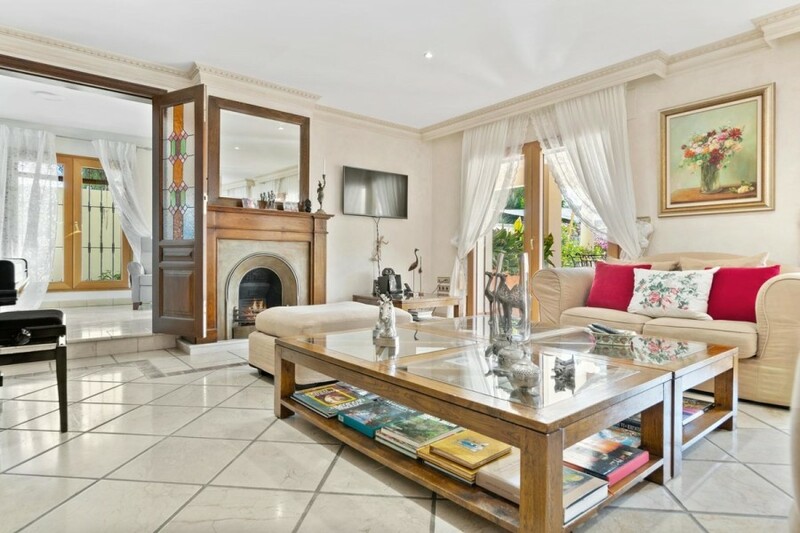 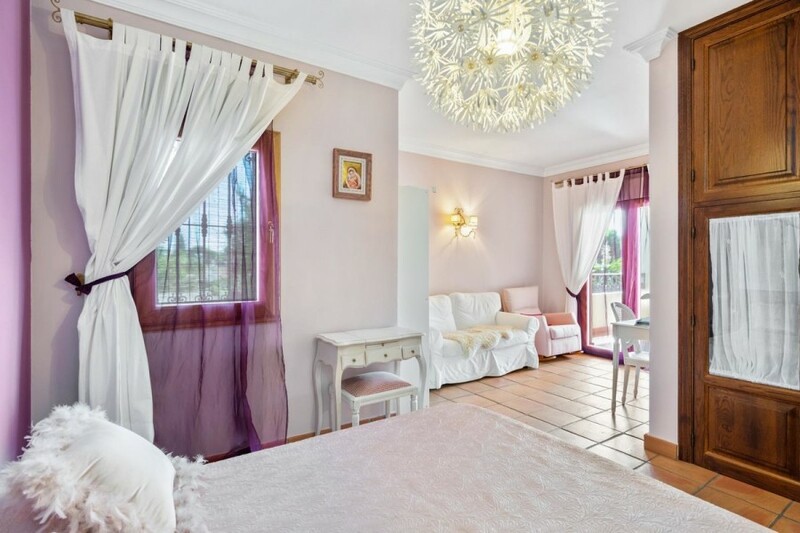 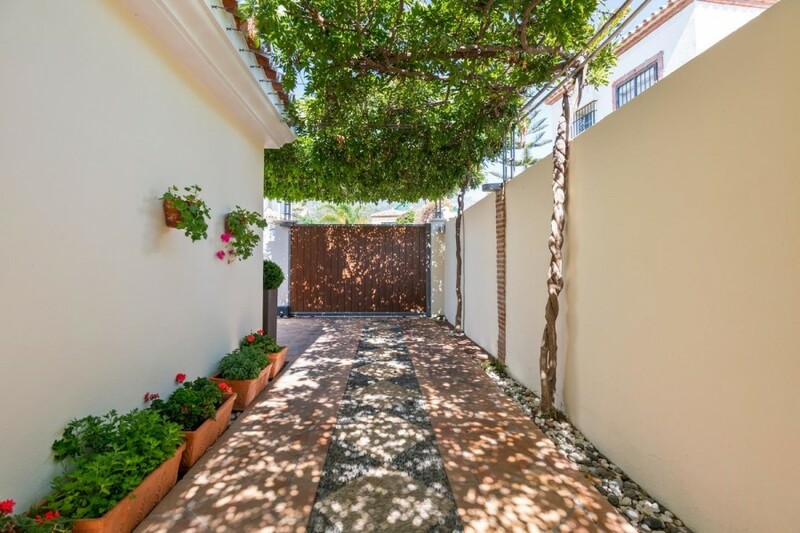 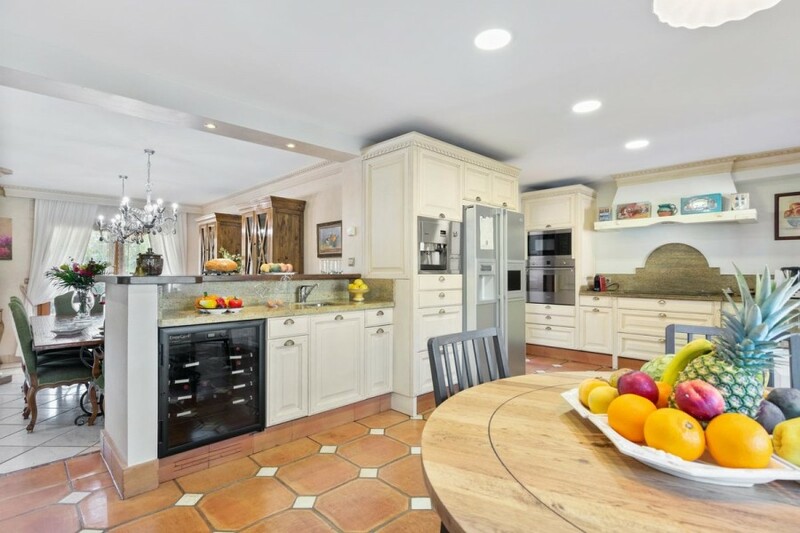 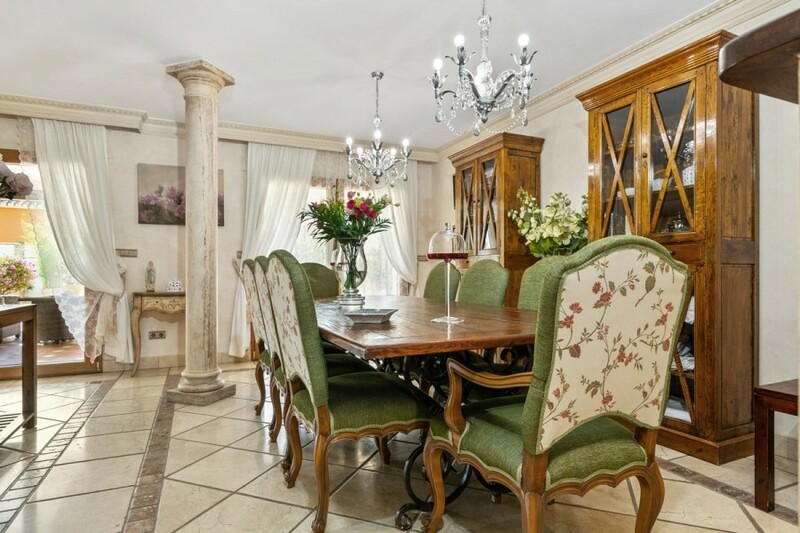 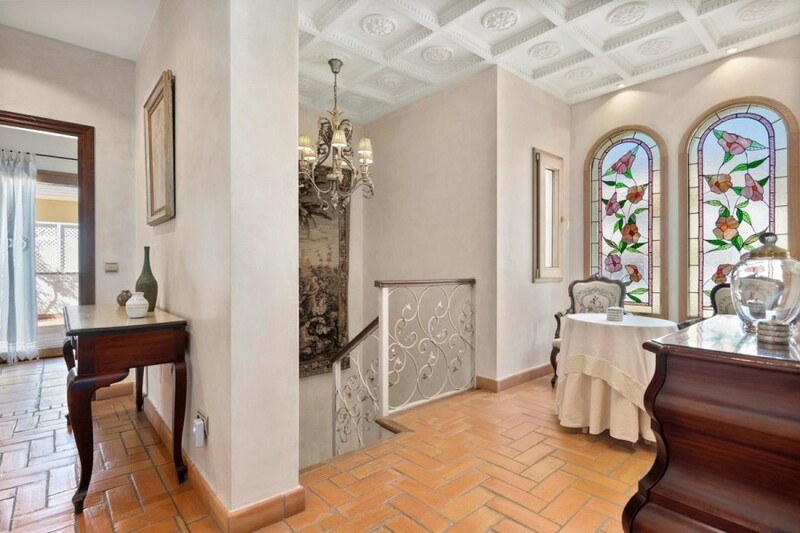 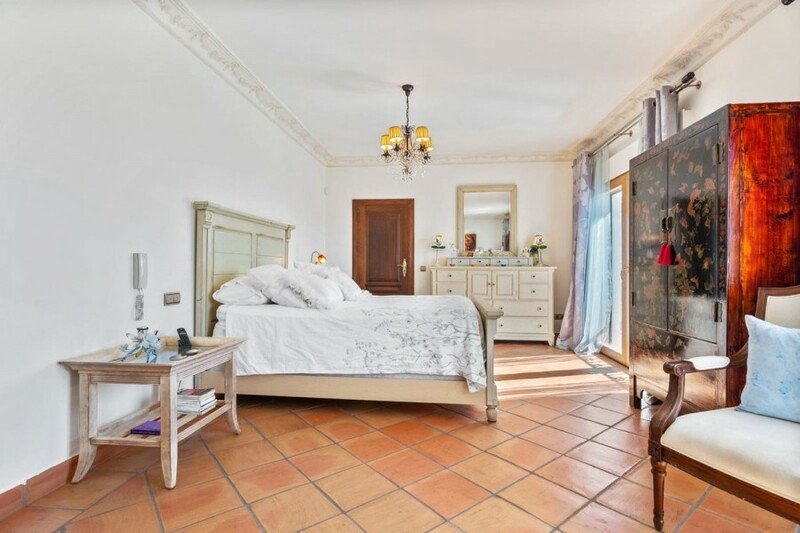 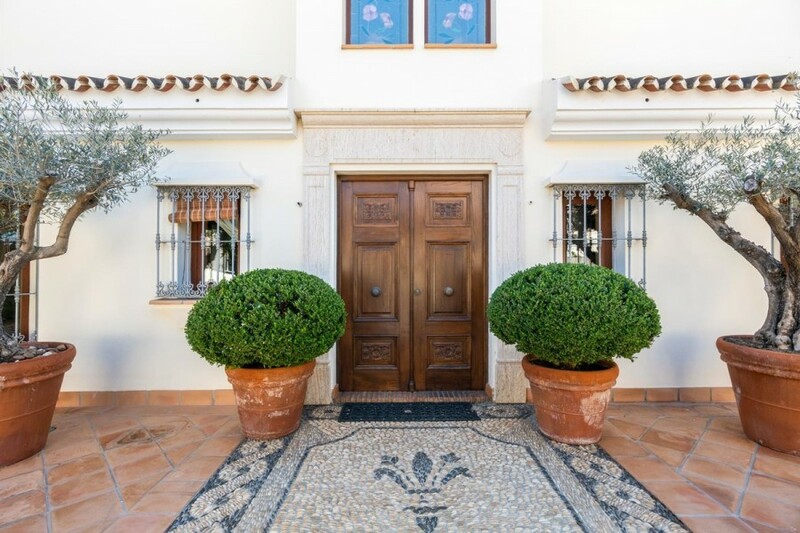 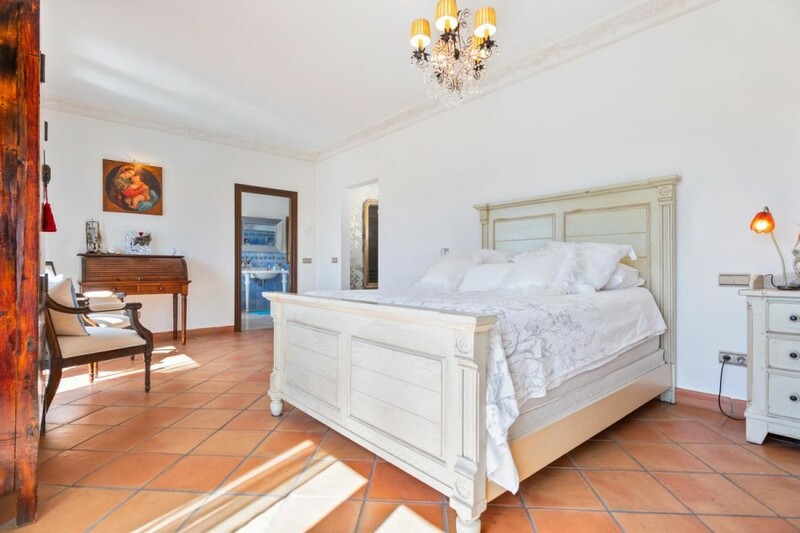 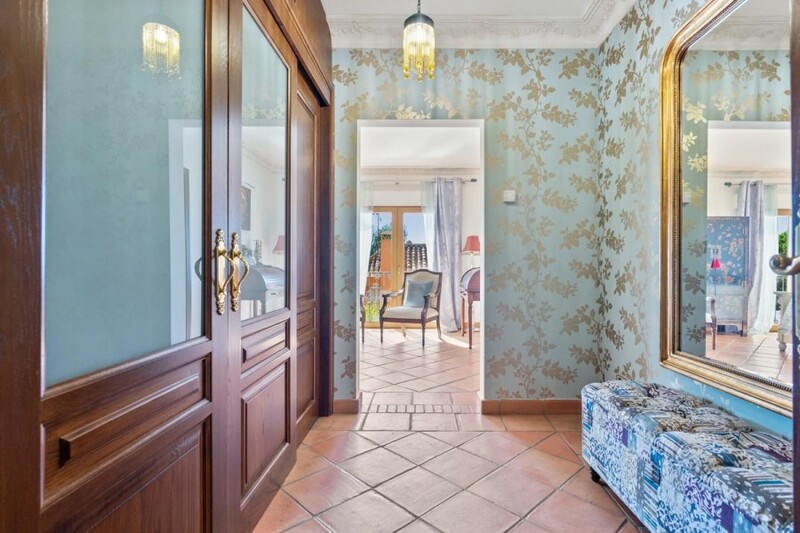 Large Andalucian style villa situated near the Centre of Marbella, located in a quite residential area. 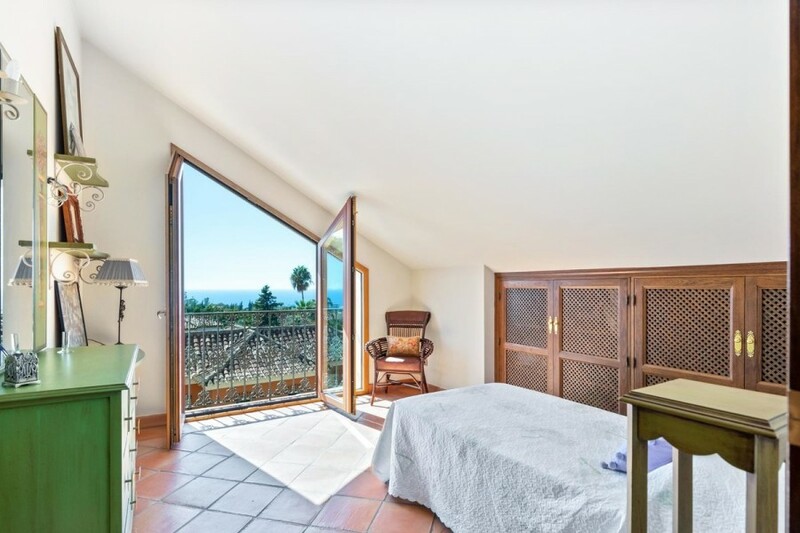 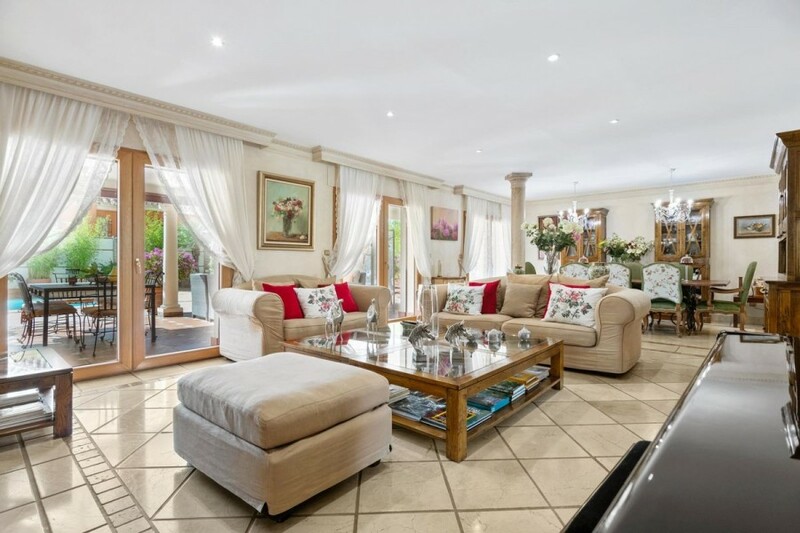 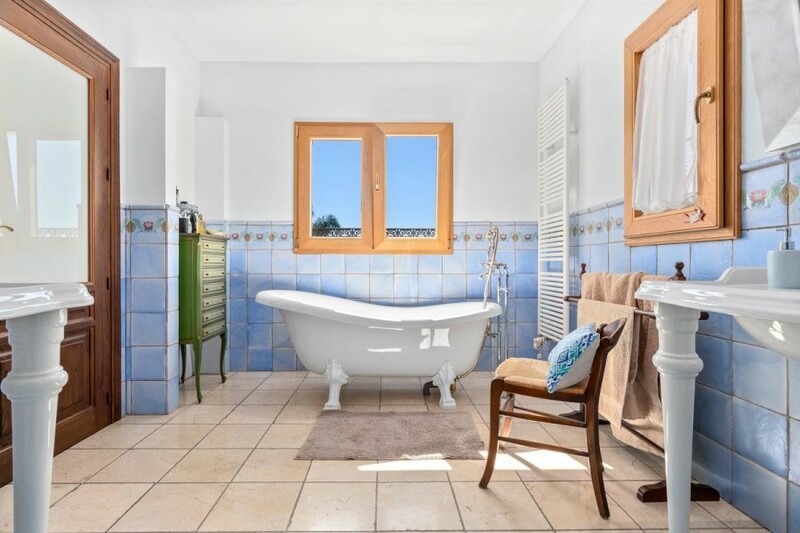 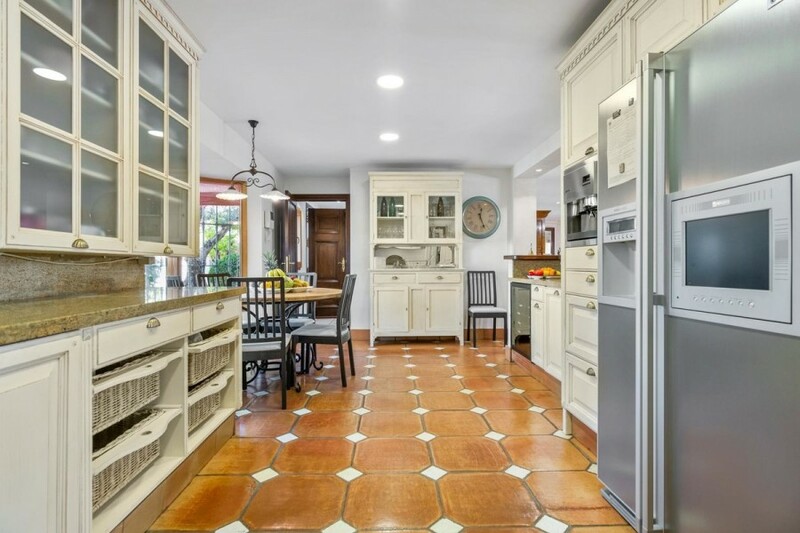 Completely oriented to the South, enjoys plenty of light and sea views. 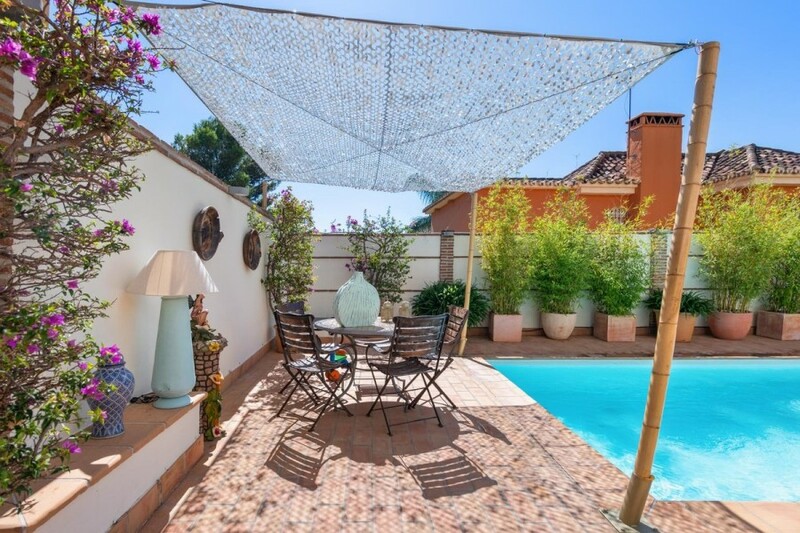 Underfloor heating, heated swimming pool, more than 100m2 basement. 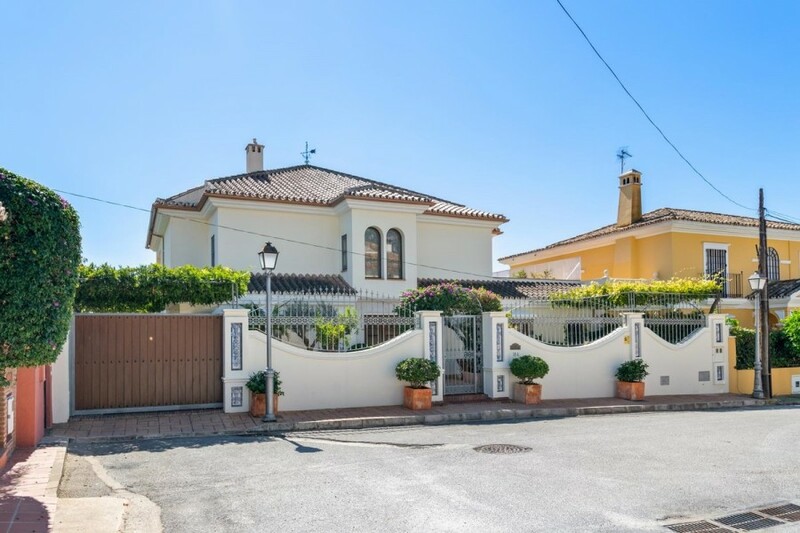 An unique villa in current market.